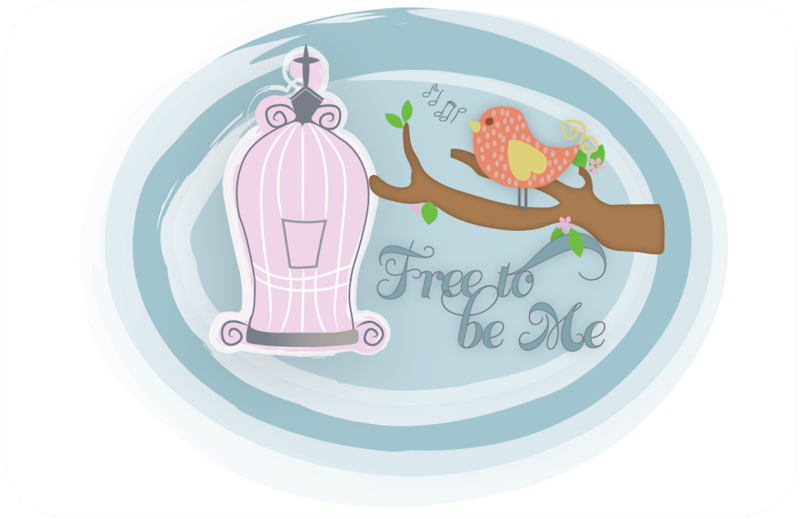 Free to Be Me: Which Road? I have started working into a running routine again lately and have been listening to my Ipod while I do. Tim got me one of those things it fits into and then attaches to your arm and I love it! Music is a great motivator for me. As I was running the other day, I was listening to Third Day...my favourite! One of the songs (whose name escapes me) said essentially, "Take the road less travelled because it is the one He has paved." I was struck by that line and meditated on it for a while. 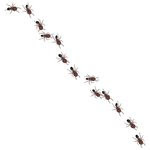 The next day I was at the track again and as I was running I noticed a big crack in the track that had a highway of ants running along it, busily going about their business. I immediately remembered the verse admonishing us to consider the ant...so I did! Here was a 1/4 mile track (sure seems longer when you're running it, though) and all the ants were congregated on this one crack that dissected the track. This crack was their equivalent of a paved path. The track is a very uneven surface (for an ant) and would be very difficult for them to maneuver....kind of what would happen if we went hiking in the woods. It would have been a much more laborious endeavour for them, but here they were getting after it in typical ant fashion. Life is the same for us! At the ballpark the other day I was headed to the restroom with the little ones and we had to leave the beaten path and cross a huge pile of rocks. Our steps went from sure and steady to awkward and halting because of the uneven and unpredictable terrain. It was yet another reminder of the caution needed when you leave the marked path and step into hidden dangers! I have to believe all these encounters were an attempt from the Lord to remind me of the need to follow Him closely and deliberately. "Don't look for shortcuts to God. The market is flooded with surefire, easygoing formulas for a successful life that can be practiced in your spare time. Don't fall for that stuff, even though crowds of people do. The line in following Jesus is one deep, but the road is sure and the destination is unlike any other! This is great perspective, Barb ... thanks for sharing! What a great post, Barb. :) I love that you're running :), and I love that you shared with us all that the Lord is showing you. I am encouraged and challenged by your blog.